Bring a futuristic feel to your dining space with the Inga side chair. 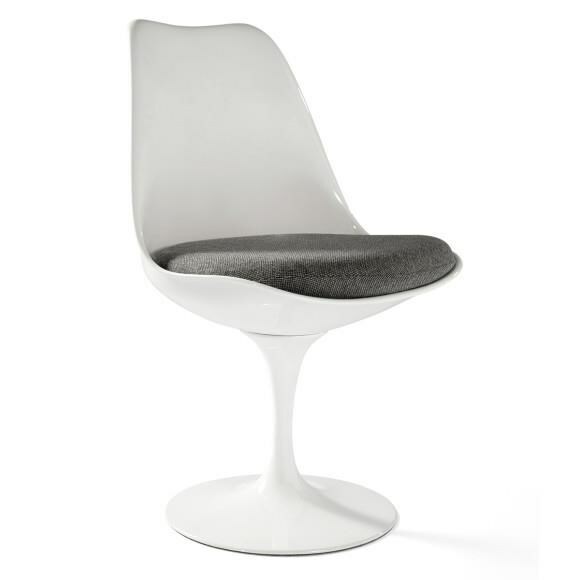 The chair frame is made from reinforced molded white gloss fiberglass in a sculptural tulip shape for a look that is subtly sensuous and distinctly modern. The cushioned swivel seat ensures comfort, making this a versatile piece that can be used in your dining room or as an accent chair in your living room. The Modern Classics Inga Dining Side Chair by C.S. Wo & Sons at C. S. Wo & Sons California in the Southern California, Costa Mesa, Orange County, Long Beach, Anaheim, Los Angeles, South Coast Collection area. Product availability may vary. Contact us for the most current availability on this product. The Modern Classics collection is a great option if you are looking for Mid-Century Modern furniture in the Southern California, Costa Mesa, Orange County, Long Beach, Anaheim, Los Angeles, South Coast Collection area. 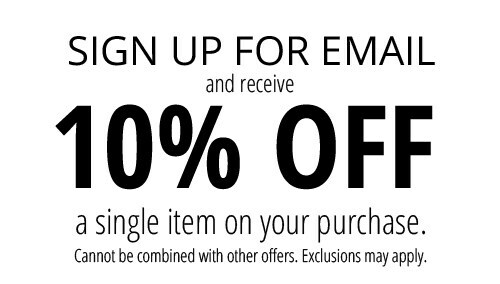 Browse other items in the Modern Classics collection from C. S. Wo & Sons California in the Southern California, Costa Mesa, Orange County, Long Beach, Anaheim, Los Angeles, South Coast Collection area.